Lettuce is one of the easiest to grow cool season vegetables. It is able to withstand a light frost, making it suitable for any experience level to grow both in containers and in the vegetable garden. Lettuce varieties prefer full sun, but some will tolerate shade. 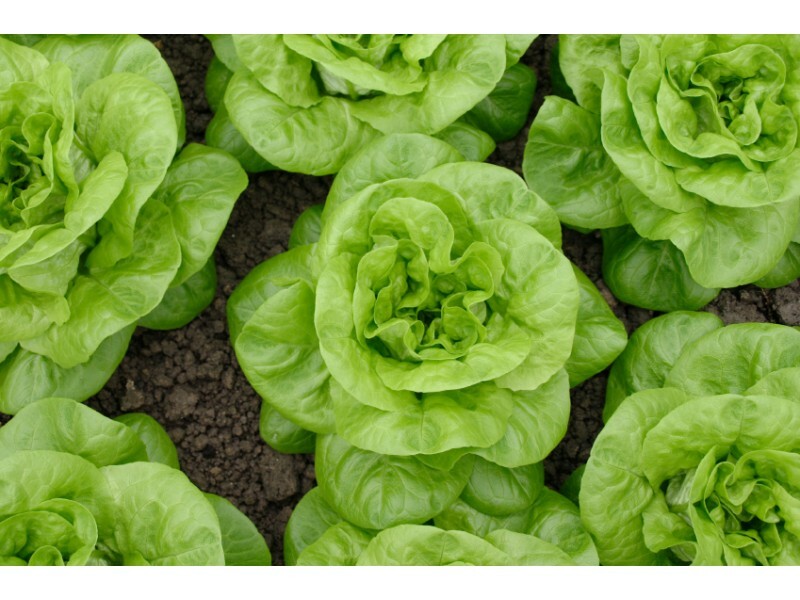 Lettuce prefers well drained and loamy soils. Frequent light waterings are the best way to ensure maximum growth while avoiding rot or fungus. 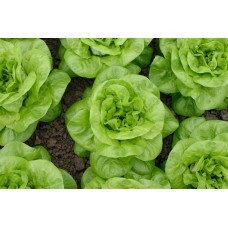 Lettuce is a medium feeder and benefits from an application of starter fertilizers such as Espoma Garden-Tone.